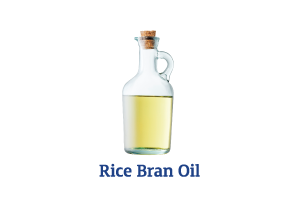 Set recipe formulation with the same premium quality proteins from soybean and rice bran used in every batch for incredible muscle building capacity. High calorie formulation to encourage weight gain while keeping meal size small. 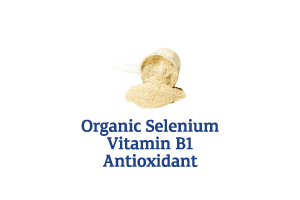 Natural vitamin E and selenium for antioxidant protection of muscles. Organic chromium to assist with correct energy metabolism. 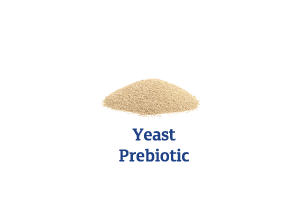 Yeast pre-biotic to support efficient fibre digestion and improve weight gains. Fortified with vitamin B1 to assist with maintaining appetite and normal nerve and muscle function. 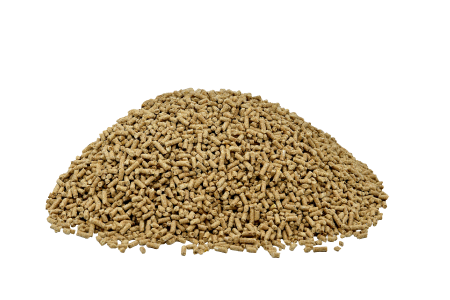 ReBuild® is not a complete feed and must be fed as part of a balanced ration. Rebuild does not contain added vitamins and minerals so it needs to be fed as part of a balanced diet. 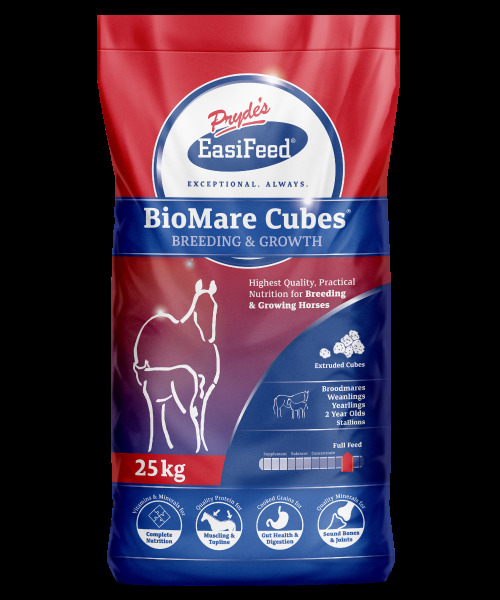 To meet vitamin and mineral requirements, you should feed Rebuild together with any of the Cubes, Pellets or Sweetfeeds from the Pryde's EasiFeed range, or use one of the pellets from the Pryde's EasiBalanced range.